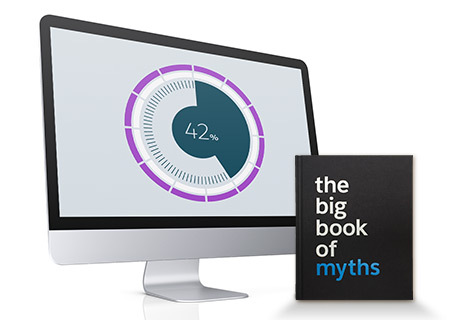 MYTH NUMBER 1: Salesforce is only for selling, not for customer service. Watch the video to see how we crush this myth with Service on Salesforce. Did you know that companies using Salesforce for their customer support see an average increase in customer satisfaction of 40%? See how Service on Salesforce can help your company now. Watch the video to see what we mean. And then take a look at a couple of e-books that discuss the current state and future of customer service.